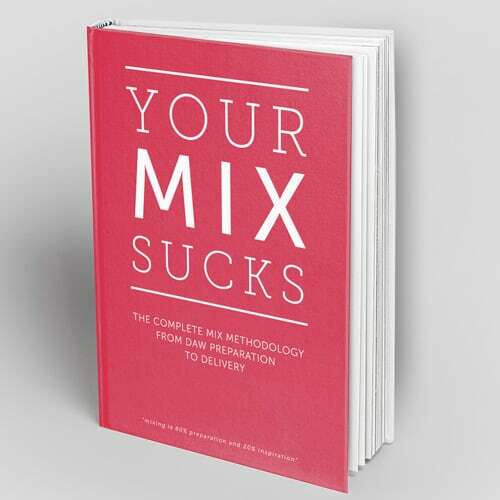 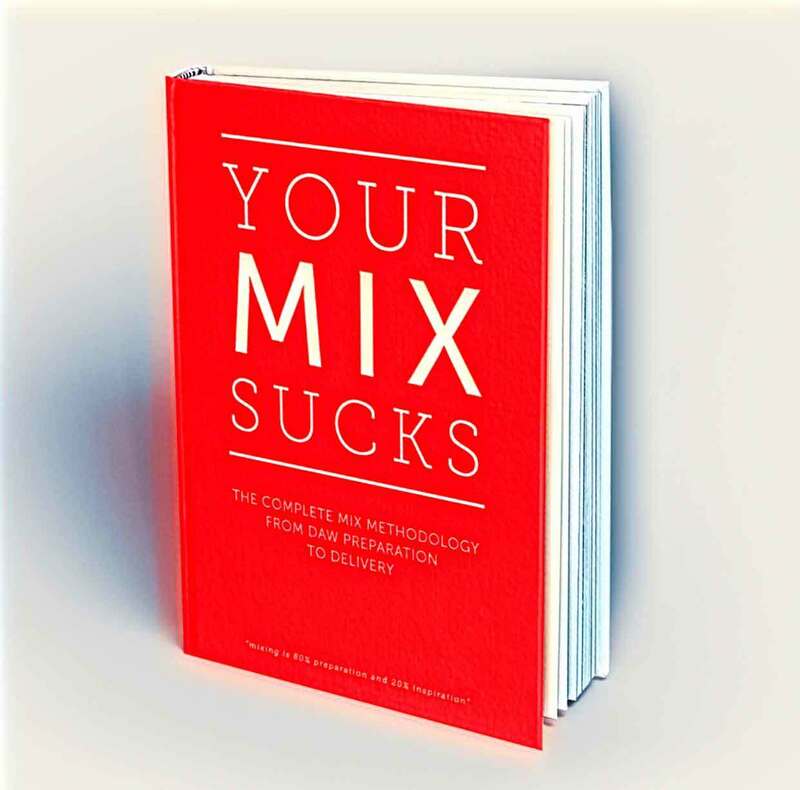 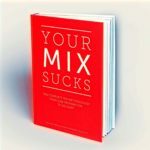 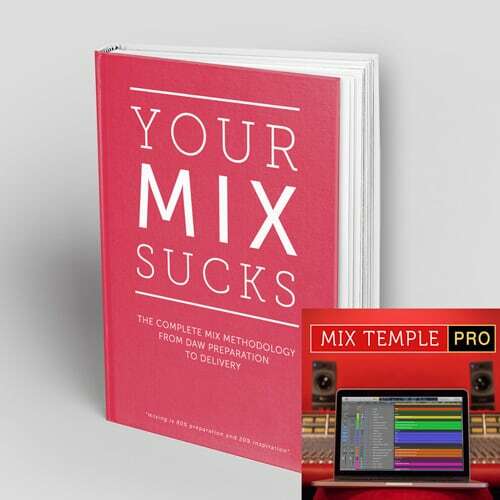 Mix Methodology in 10 chapters - Mix Room, Monitoring, DAW Preparation, Bass, Kicks, Gain Staging, Vocals, Automation, Compression, Harmonics, EQ, Delivery. 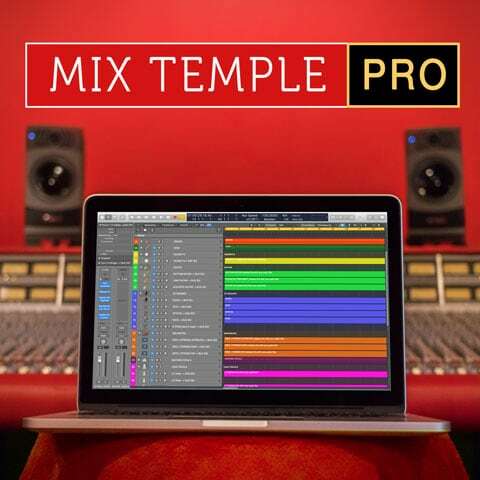 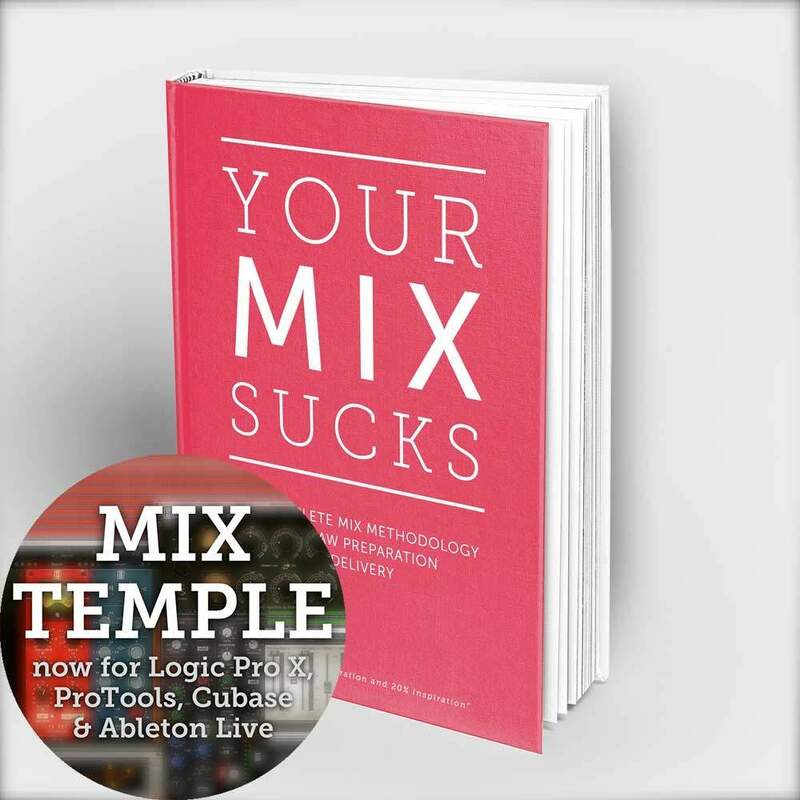 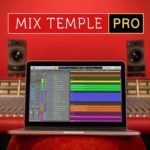 Mix Temple Pro - the perfect starting point for your next mix. 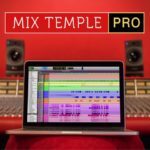 Massive channel strip library supports many popular brands of plugins (including Logic 10.4 native plugins iZotope Ozone/Neutron/Nectar, Native Instruments, Waves, Slate Digital, Softube, SSL Native), includes an amazing reverb plugin with many impulse responses of five legendary hardware reverbs.